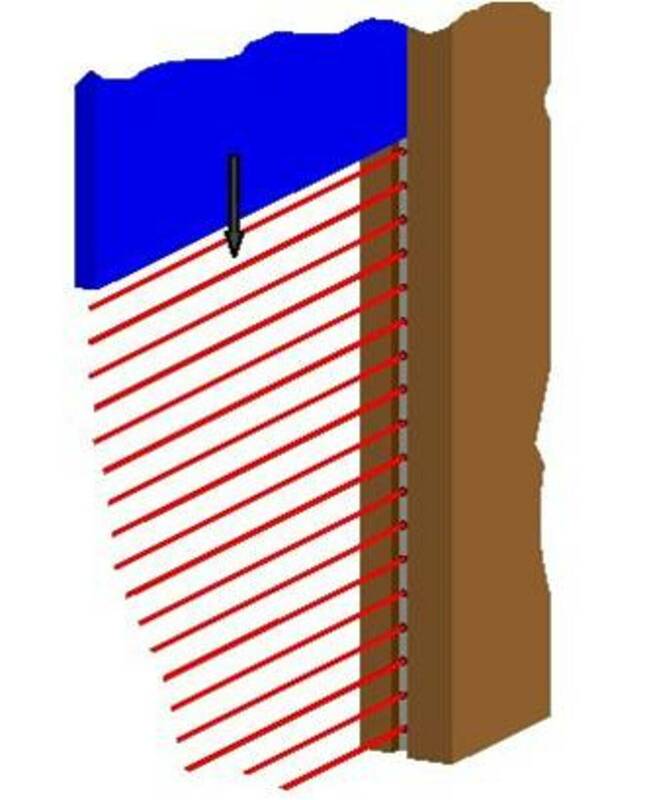 Would you like more information about Impactable self-repairing door VECTORFLEX? 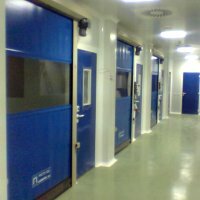 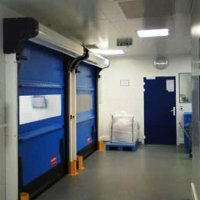 The VECTORFLEX self-retractable door is part of the folding door group, with a flexible guide system that allows the door to escape without damaging the structure. 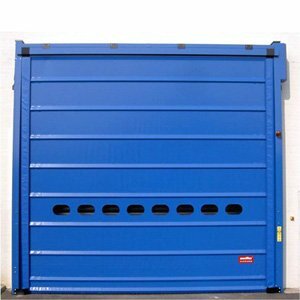 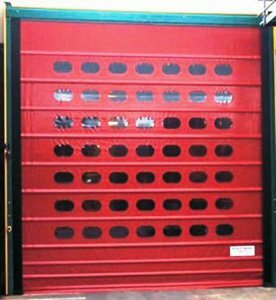 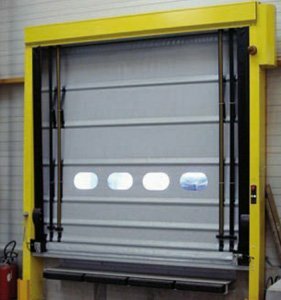 SAFE LINE safety system consisting of a safety light curtain on the axle of the door upright, which, if it detects any pushing force on the canvas, can be traced upwards without suffering any damage. 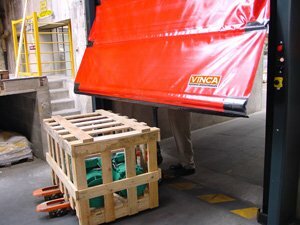 SECURISANGLE System: Prevents the falling of the canvas in case of breakage of the tapes. 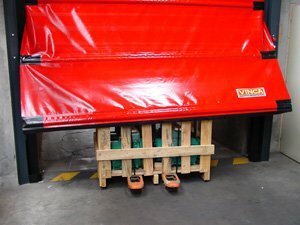 For this, it has double system of tapes, one is the one that is used normally, and the other one of security. 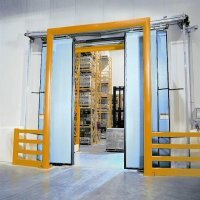 SECURIPASS System: The lower edge is flexible, light and harmless, to avoid damage to people in case of impact. Also available in large dimensions (XL).